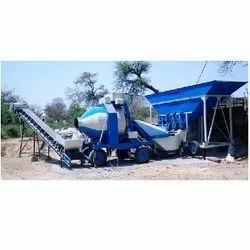 Offering you a complete choice of products which include mobile automatic concrete batching plant, concrete batching plant with 3 bin feeder and fly ash and cement silo. Our company is instrumental in offering optimum quality Mobile Automatic Concrete Batching Plant to our esteemed customers. These plants are widely used in different construction industries. Manufactured as per the industry laid standards, these plants are known for their long functional, low maintenance and optimum performance. 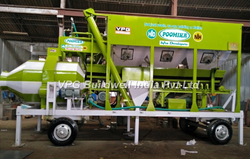 With the valuable assistance of skilled team of professionals, we are engaged in offering an extensive range of high-quality concrete batching plant with 3 bin feeder. With the valuable assistance of skilled team of professionals, we are engaged in offering an extensive range of high-quality FLY ASH AND CEMENT SILO. 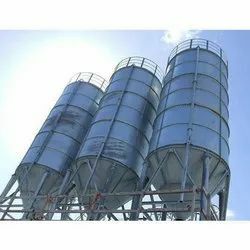 Looking for “Concrete Batching Plants”?